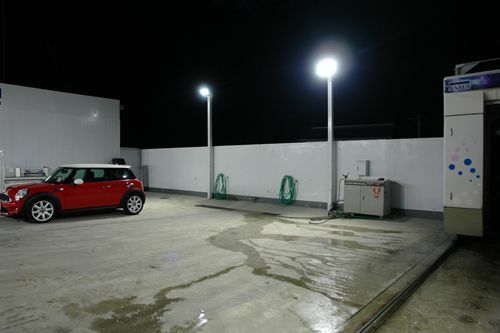 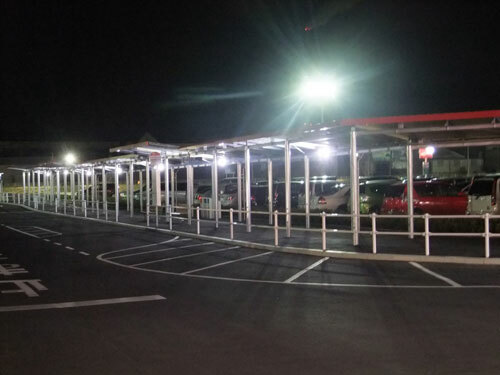 10 units of LED floodlight 99W at a gas station, Okayama Prefecture. 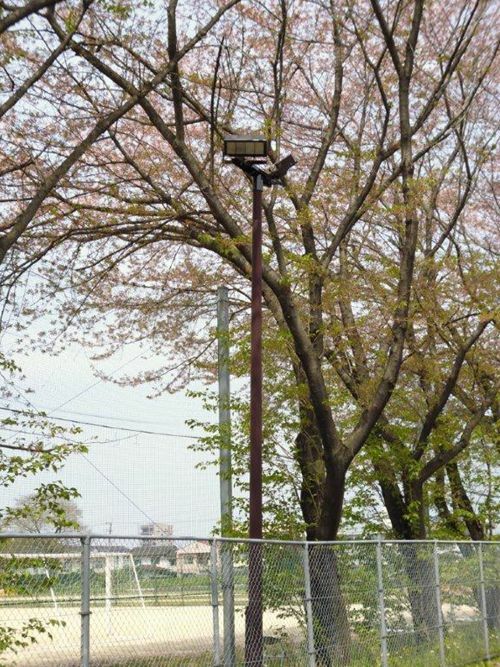 4 units of LED floodlight 99W at Kumamoto University. 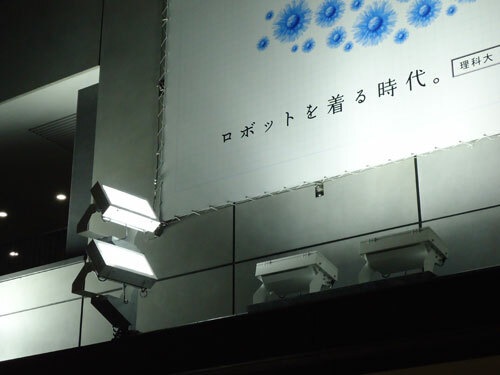 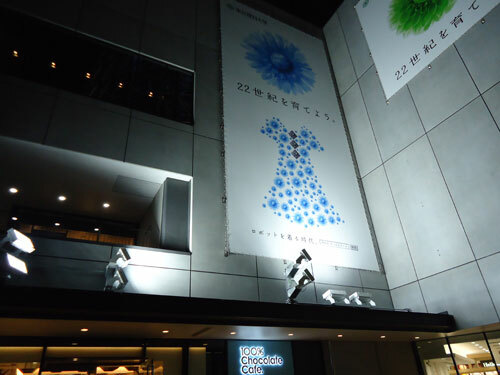 9 units of LED floodlight 230W at Sky Tree Town, Tokyo. 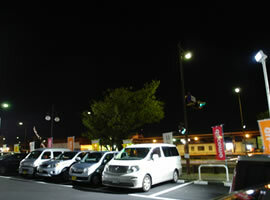 The parking lot of a stationary store, Okayama Prefecture. 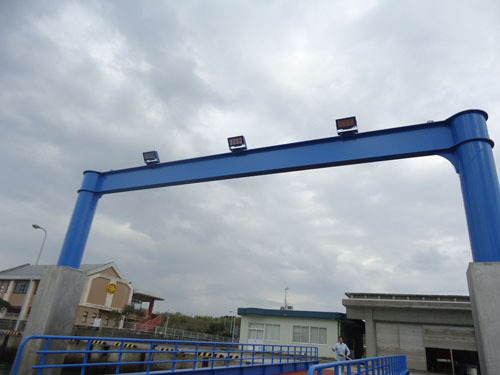 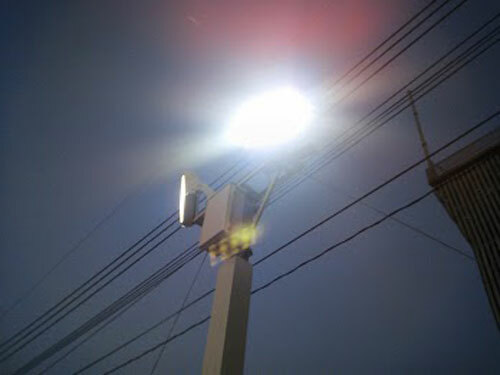 LED floodlight 99W Utility Pole. 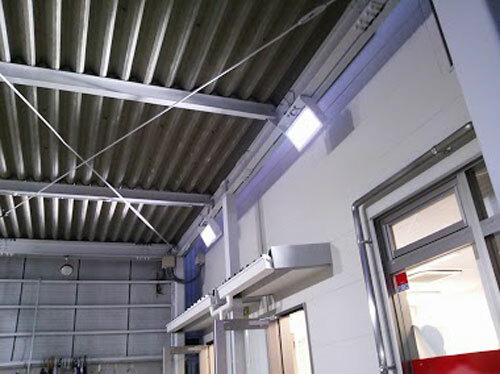 LED floodlight 99W under eaves. 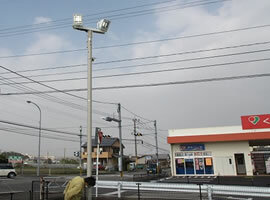 LED floodlight at a driving school, Gunma Prefecture. 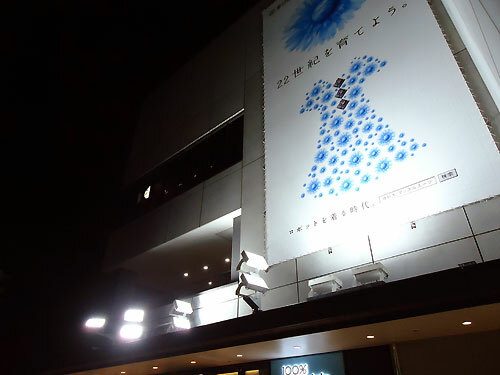 A sample of outdoor projector! 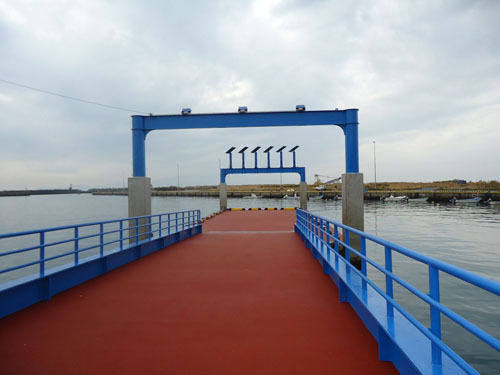 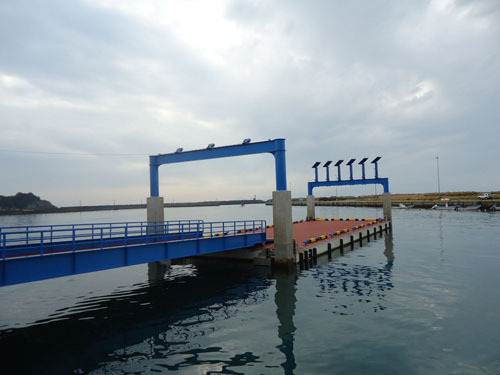 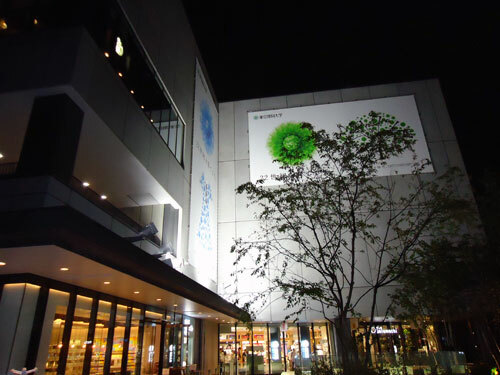 82 units of outdoor LED, Fukuoka Prefecture. 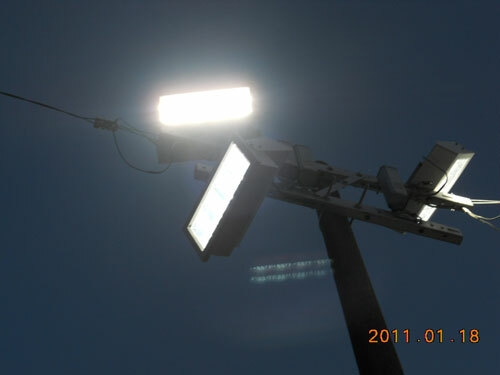 A sample of LED floodlight 28W. 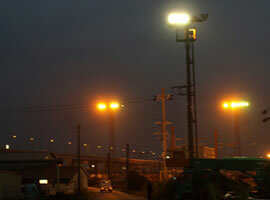 A sample of LED floodlight 99W. 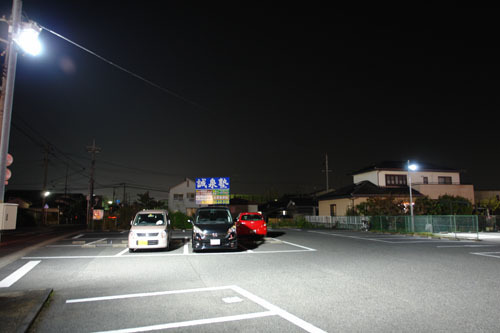 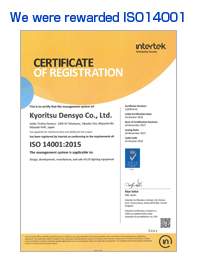 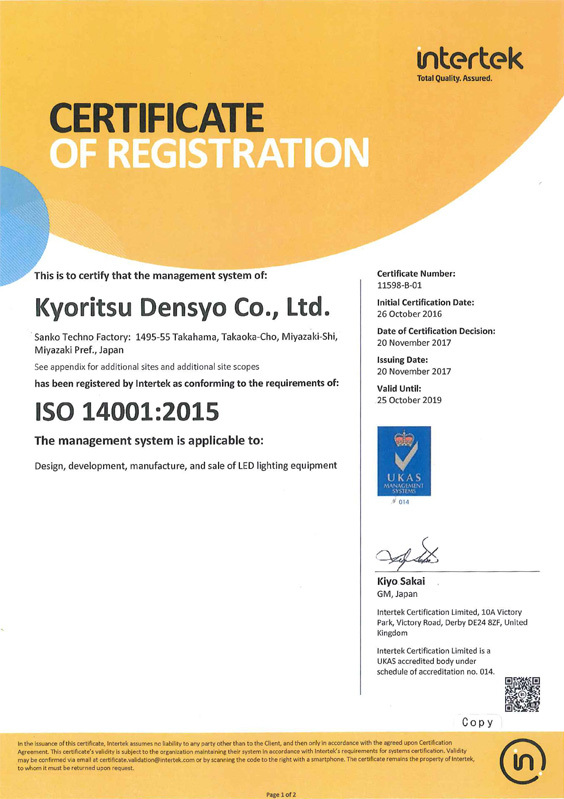 LED floodlight 120W, Fukuoka Prefecture.